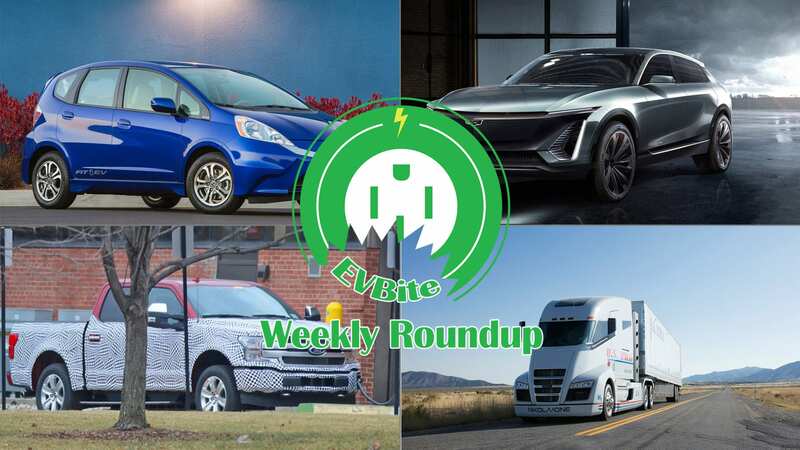 Hello everyone welcome to another addition of our weekly round up, where we recount the EV news that we didn’t cover at length. I hope you all have had a wonderful week. If you are looking for Tesla specific news, then you are in luck as we have a post just the post for you. This week we saw that both Honda and Ford are making strides with their EV programs along with BMW working on a rumored i7. Along with the EV news that we did not cover, we have a recap of all the EV news that we did cover in length at the bottom as well, in case you missed it. Honda has been pretty quiet on the electric car front, however it seems like they are showing some life in that regard. Honda has recently signed a battery supply contract with one of the largest battery producers in the world, Contemporary Amperex Technology Co. Details on the contract are sparse except for a total supply of 56 GWh of lithium-ion EV batteries to be delivered before 2027. 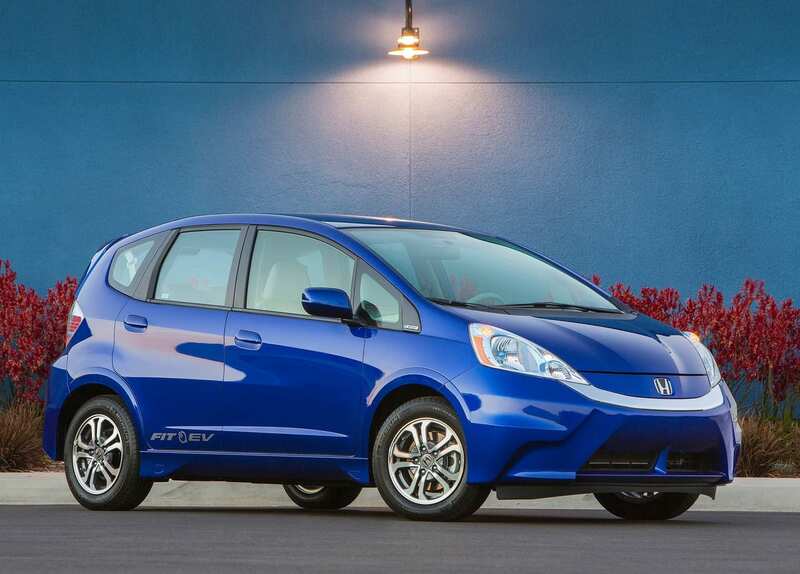 Honda plans to launch 20 different electric cars for the Chinese market by 2025, one of them possibly being a Honda Fit based model that we reported on last year. However we have to wonder if this contract by itself is enough. With the average battery being in the 50-60 kWh range, this contract is worth around 1 million electric cars. When its spread over at least 10 models until 2027, it makes it seem like all of these models will be made in very small quantities. Perhaps there will be more contracts or battery development as time goes one, but I’m just happy that Honda seems to be finally moving along with their EV program. It was only a few weeks ago that Ford announced their intention to electrify their ever-popular Ford F-150. Well, it seems like Ford is not lazing around after the announcement as there has been a spy shot of a Ford F-150 being charged with a plug. The photographer could not confirm whether the tail-pipes were fake, making it a full battery electric or if they were real and the prototype in question was a plug-in. Regardless, Ford seems to be moving at lightning speed to have a prototype electric F-150 on the road already. With very attractive electric pickup trucks coming from fledgling companies such as Rivian and Atlis, Ford will want to do its best to not be beaten and lose its spot as the best selling vehicle in America. 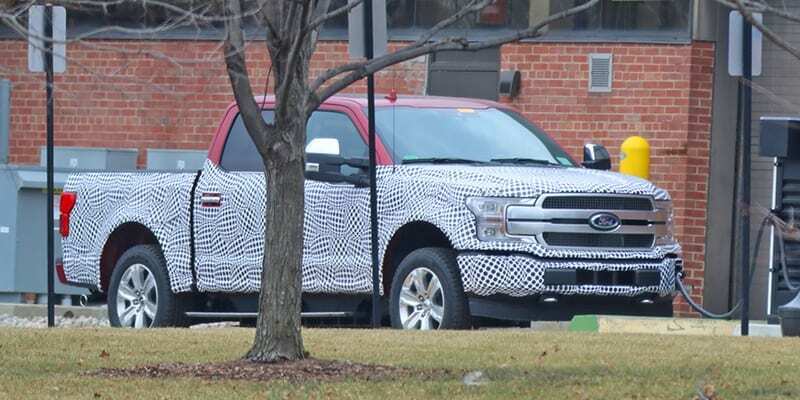 Obviously we have not other info except for this photo, but it is good to see that Ford is pushing forward. So, I think you said, correct, If you’re wrong. I would say early next decade, but I wouldn’t put any more specificity on EV profitability than that. So it would seem that GM sees itself being profitable in the EV sector around 2021-2022. While many companies like to express the high costs of building electric cars, we very rarely see them lay out a plan for when they plan to be profitable with them. We wonder if this statement could be applicable industry-wide and we can see automakers make profits with their electric cars in a few years. It will be interesting to see as both Daimler and UBS have forecasted that electric cars will reach cost parity with traditional gasoline cars around the year 2025. According to a report from BMWBlog, one of their sources has stated that BMW is working on an i7 and is primed to make its way here in 2022. While it should not be too surprising as BMW has trademarked everything from ‘i1’ to ‘i9’, it is interesting image what type of car the i7 will be. If the i4 is anything to go off, the i7 will be an electric version of BMW’s most luxurious model line. 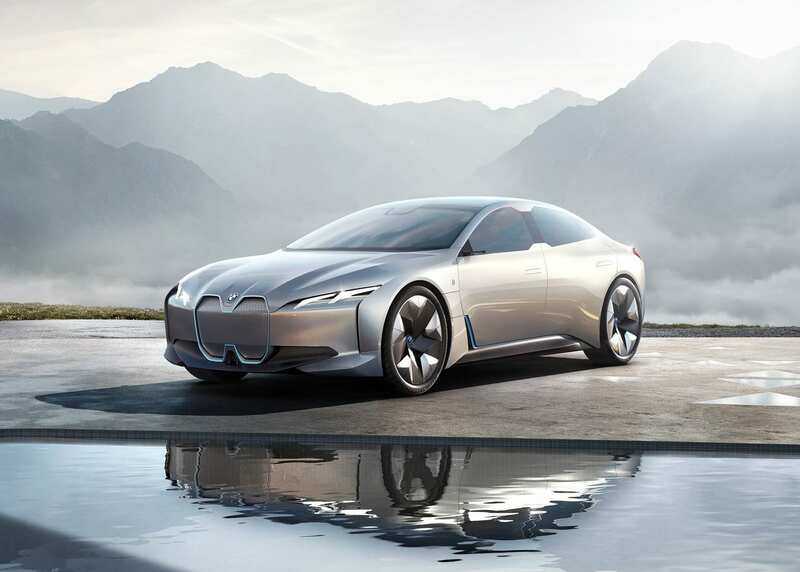 BMW has been touting that its future electric cars will have ranges of 300+ miles, so it will be interesting to see how far they will be able to take such a large and heavy car. Once again this is just a rumor and we don’t really know what to expect from the i7 until we see what BMW brings to the table with the upcoming i4 and iNEXT. 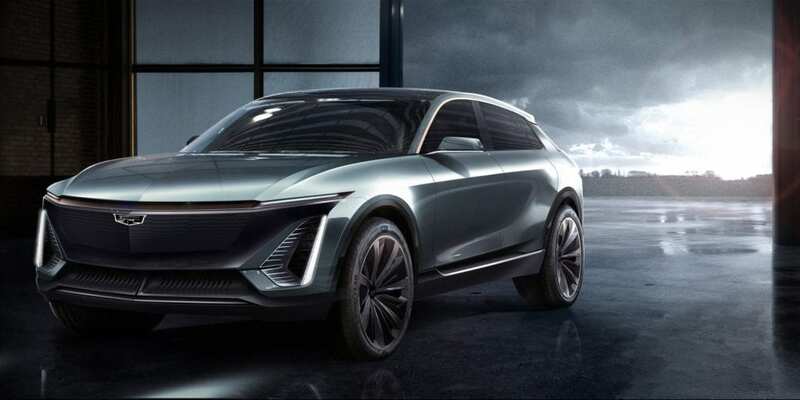 Hydrogen truck startup Nikola Motors has recently announced via twitter that it will be adding an electric version of its Nikola Two and Nikola Tre (but not mainline Nikola One). BEV semi trucks with 80,000 lbs. use about 2.25 kWh per mile in real life scenarios in decent weather with normal hills on routes so 1MWh gets about 400 miles. Only 90% of any battery is useable. With cold weather, you get 300 miles per 1Mwh. For those keeping score, the Tesla semi will be available in a 300 and 500 mile version and claims to have an effiecenty of <2 kWh per mile. We went to a Tesla “cult meeting” so you don’t have to, and would you believe that it was normal? Volkswagen continues to challenge Tesla at anything remotely electric. We looked at Audi’s Superbowl commercial and discussed why its important for the electric car industry as a whole. Volkswagen has been hard at work developing its MEB-platform for its upcoming electric cars, and its not opposed to sharing its platform to other automakers to help speed up electric car production. Not only are the cars being electrified, but apparently dealerships are looking to harness solar energy, as one dealership in McKinney, Texas is doing. Tesla made a rare acquisition in Maxwell Technologies, a possible sign that Tesla is making a push towards solid-state batteries. DHL is working towards their 2050 goal of eliminating all the companies emissions by introducing 63 electric vans this year. Did you want to throw down $2.5 million for the upcoming Pininfarina Battista? Well you better apply and HOPE that they pick you. 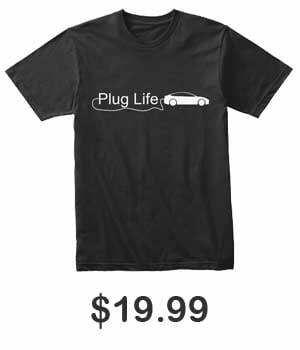 Tesla opened up a store on Amazon. And then closed it. And then opened it back up. Quick, go buy stuff before it goes back down again. Quebec’s public utility, Hydro-Quebec, has announced plans to deploy 1,600 electric car chargers over the next 10 years as EV adoption increases. A recent AAA study showed that exceptionally cold weather can lower the range of an electric car by up to 41%. The EV tax credit continues to face opposition from certain lawmakers in Congress. Aurora, an autonomy startup made up of ex-Tesla and Waymo employees has recently received a sizable investment from Amazon amongst others.